Hi everyone! 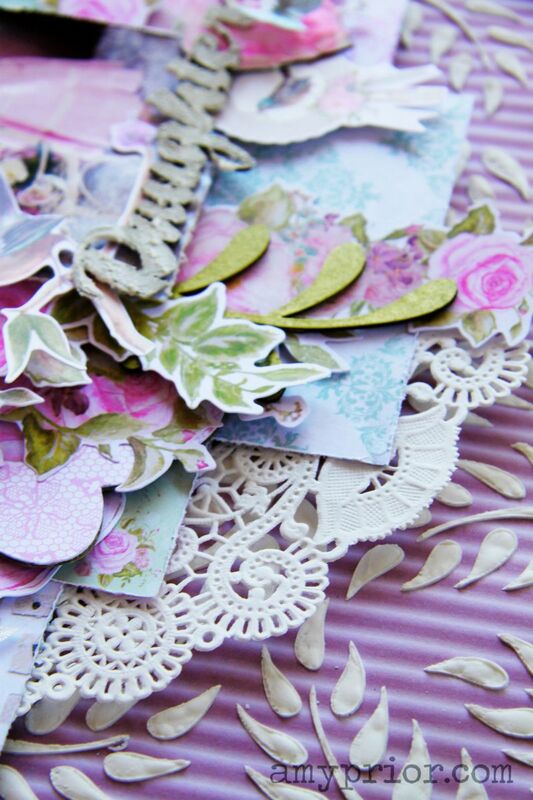 I am over on the A2Z Scraplets blog today sharing a fabulous layered shabby scrapbook page using tonnes of yummy A2Z Scraplets products check it out here. Check back tomorrow for more shares of the fabulous A2Z Scraplets September New Releases.